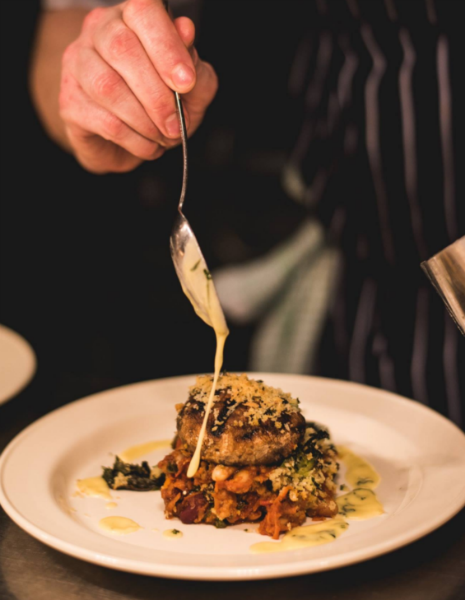 You know the old saying ‘An army marches on its stomach’ well here at Yeo Valley Canteen we have taken that to heart. We are all lucky enough to eat here every day and as of March 2015 you can too! So what’s on offer… Delicious organic food is what we’re all about and we pride ourselves on being great value for money, just like our yogurts! 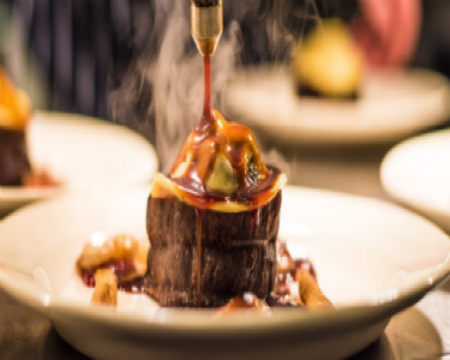 Come and see us, you will be more than welcome and if you are looking for somewhere different to eat with views to take your breath away, we may well have the answer. Superb food, charmingly quirky venue and excellent service. Absolutely delicious food, super friendly staff and fantastic views. A stunning venue! We all had a delicious meal with stunning views to accompany it. We are already looking forward to our next visit to The Canteen. It was the first time we had been to Yeo Valley HQ and probably not the last. The food was good and the service friendly and staff were helpful and informative. From the original reservation to our leaving the HQ building the whole impression was of a positive, client-focused and successful business with staff who are clearly committed and focused on the aims of the company and its clients. 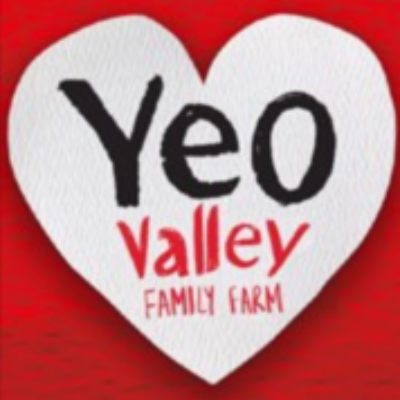 I think companies like Yeo Valley that diversify and utilise their facilities in this way providing additional services to the public are to be congratulated, supported and encouraged. My thanks to all the staff at Yeo Valley for a lovely lunch. We have tried to book for a while and luckily found a date that coincided with my sisters birthday. It was so nice to be able to take her somewhere she enjoyed so much. We all have plans to return. The lunch was delicious and the service was excellent - such a friendly atmosphere. It was also great to find such a large selection of yoghurts etc. What a treat! And as for the view - stunning! Again, thank you so much for a lovely day out. We would like to see the menu changed a bit more often. Amazing as ever. However in these days of low salt the lovely bread that came with the charcuterie was so salty we had to leave it... sorry but that is our first criticism in all our visits ,which is many. We will still be back again as it is always so good. A stunning venue, fabulous food, very friendly staff. I absolutely love this restaurant! It is always a treat to visit and I try to visit as often as I can! 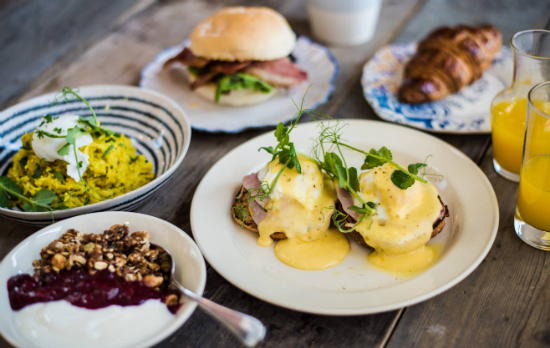 We are so lucky to have Yeo Valley Canteen on our door step! 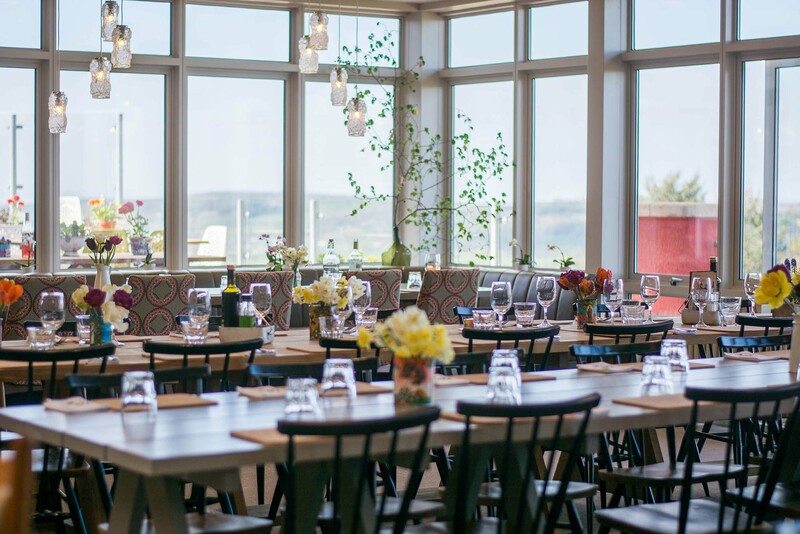 We thoroughly enjoyed our lunch at yeo valley canteen, the food and the view are equally amazing and the staff members are very helpful and friendly as well. Tagliatelle was tasteless except for the mushrooms which tasted of vinegar. Chilli had very little flavour except for salt , rice was dry and salty. Lovely burgers. Great views. Definitely visit again. Maybe book up another time for the roast. Worth visit to the shop for the yogurts. Stocked up on the nat live for dog and me, so much cheaper than supermarket and couple pots the salted caramel ice cream! Tip from bar chap frozen yogurt in my.dogs Kong toy, made for breakfast this morning kept her busy for ages! Thanks for tip.